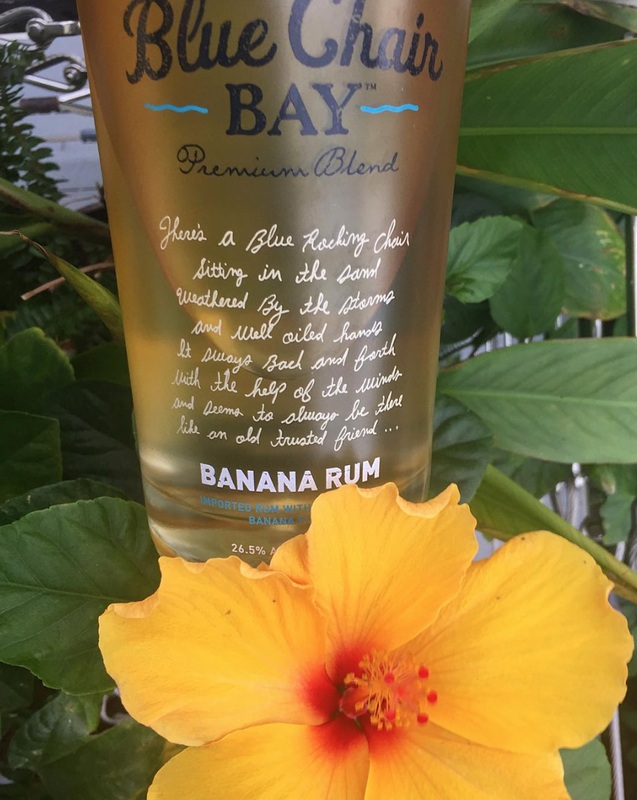 Photos taken for a social media brand ambassador partnership with Blue Chair Bay Rum in 2015. Photos featured on my Instagram. Click on a photo to enlarge.